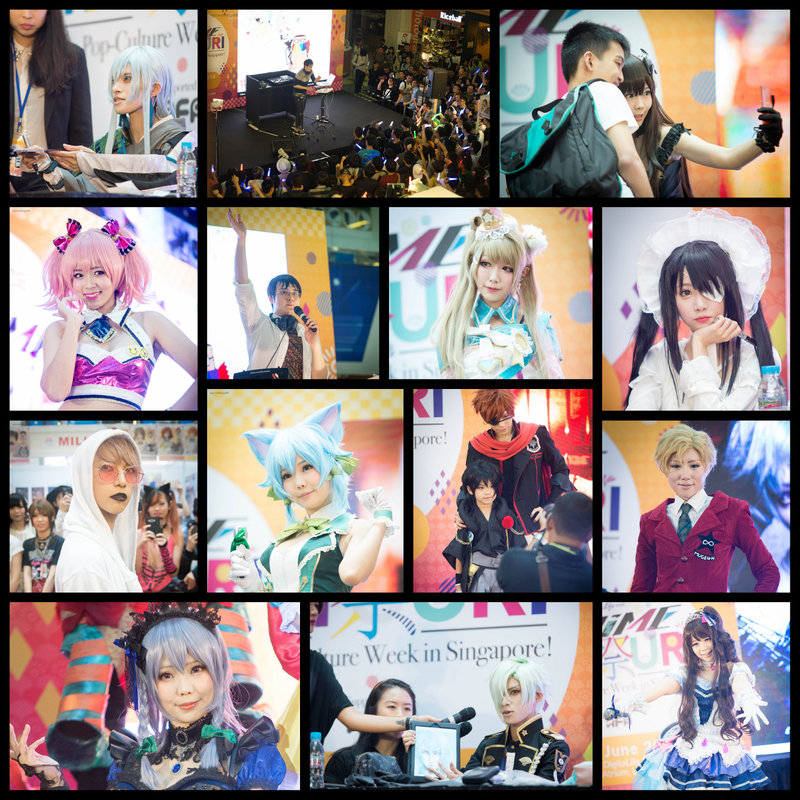 Home / Ajo / Cosplay / Ely / Event / FAMSG2016 / Funan / Funan Anime matsuri / Hana & Baozi / Haruna Luna / Kaname / Mayu / Mon / saffon / SeeU / Six exits / six exits SG / SOZO / xiao bai bai / FAM2016SG:The Captured moments. 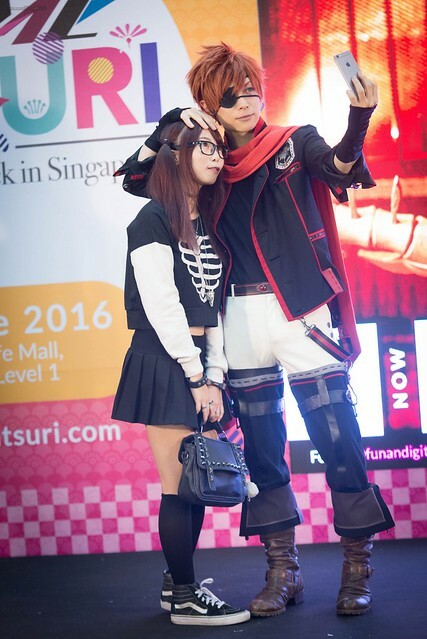 Funan Anime Matsuri 2016 is the Final installation of FAM before Funan shutters its doors end of this month for a 3 year redevelopment of the mall. 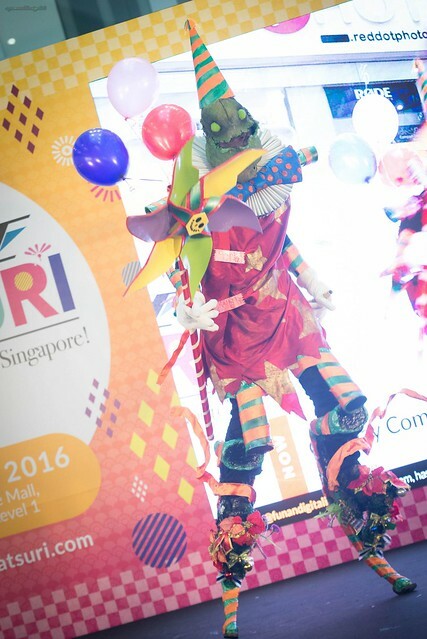 As one of the mall's most iconic event, the last FAM will sure remains in the memories of many for years to come. 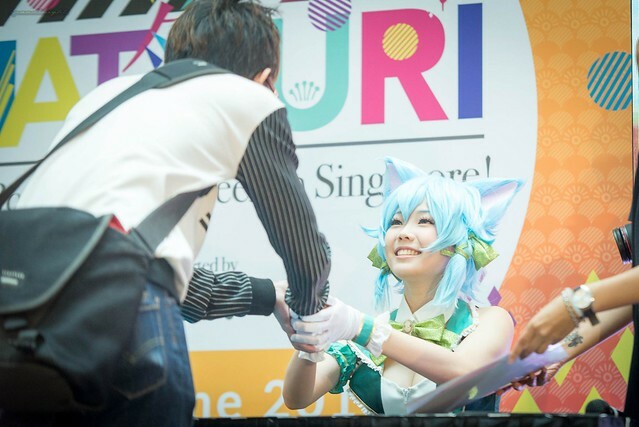 Let's revisit those Memories! 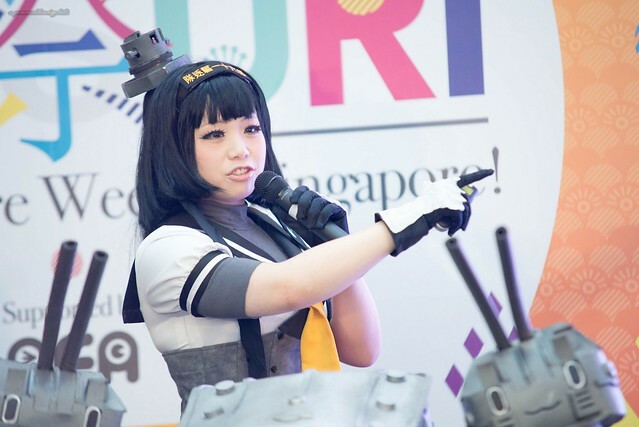 Ajo presenting her prop making tips. 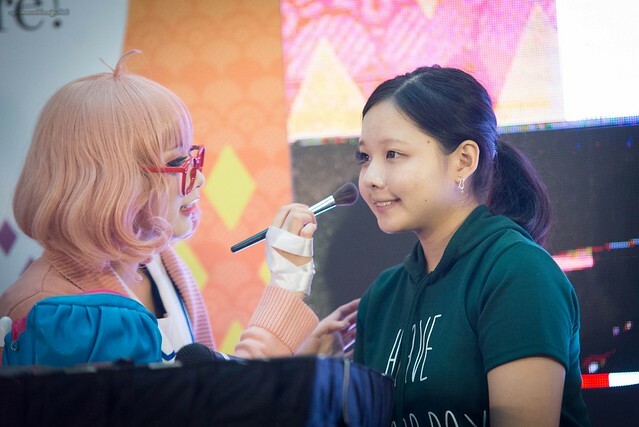 Workshops have always been a feature of FAM, from makeup tips for both gender to props making tips, cosplayers who attended these workshop sure have pick up useful tips and tricks from the guest cosplayers. This is undoubtedly the most popular sessions of FAM, with queues forming up way before the meet and greet session,some who joined the snaking queues at a later time unfortunately didn't had their chance due to time restrictions. standard were the highest by far. 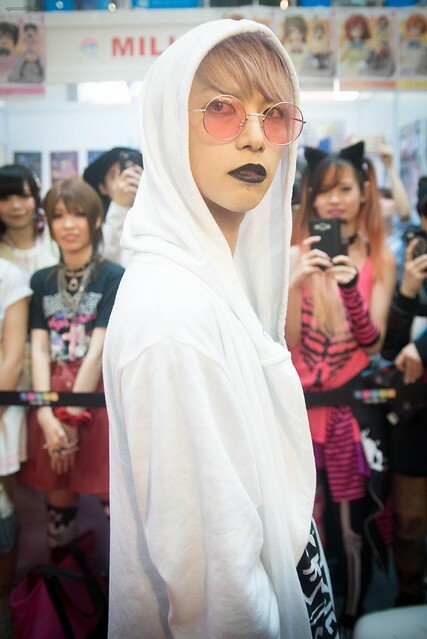 Takeru from SUG during the Jrunway fashion show. 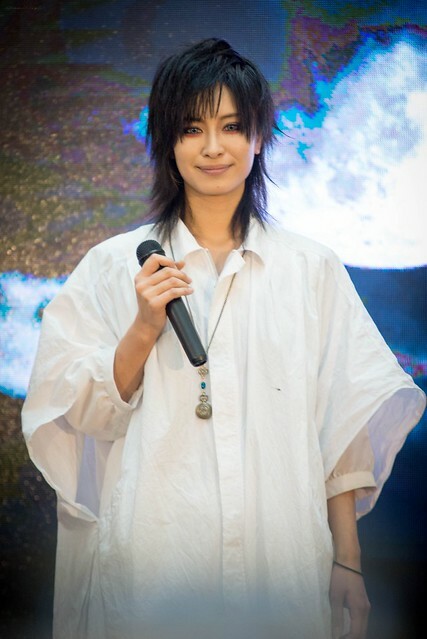 J Fashion Aficionados were delighted at this year addition of J Runway fashion showcase featuring Takeru and Akira and their works. 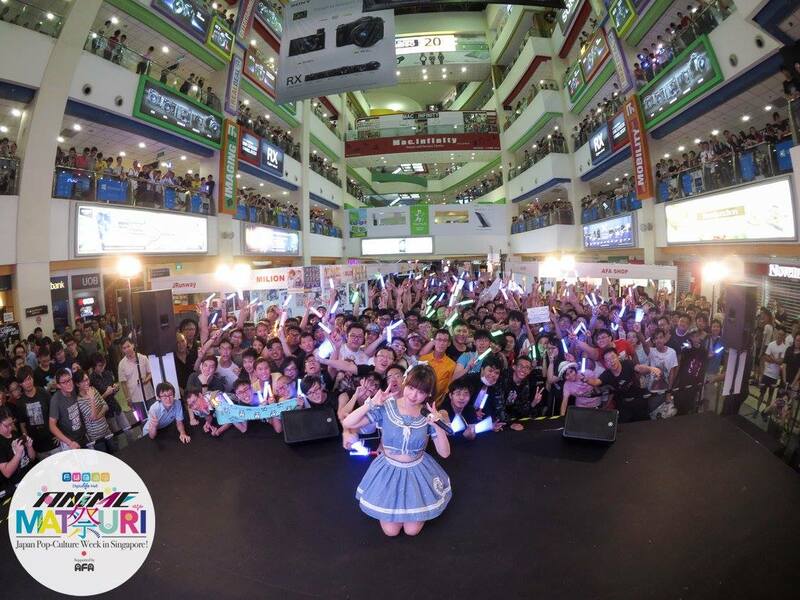 Fans had a great time enjoying Sasakure.UK mixes on Friday and Saturday night. 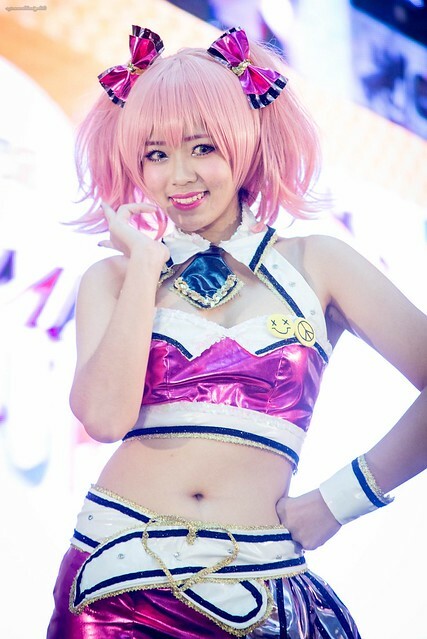 Remixes of popular anime and vocaloid songs had everyone dancing and swinging thier light sticks to the beat. 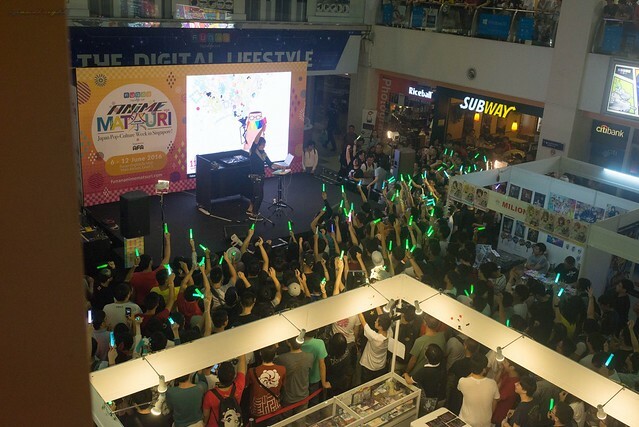 Not one but 2 days of free concert had fans of Haruna Luna flooding Funan on the evening of Saturday and Sunday,as seen from the picture above funan was pack with concert goers till level 2 and 3. 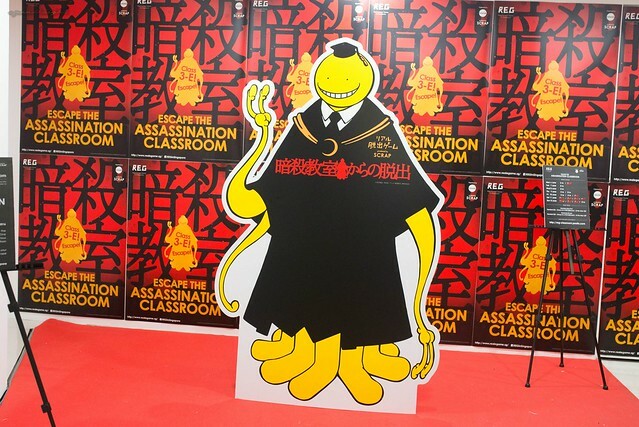 Six Exits and Escape the Escape the Assassination Classroom. 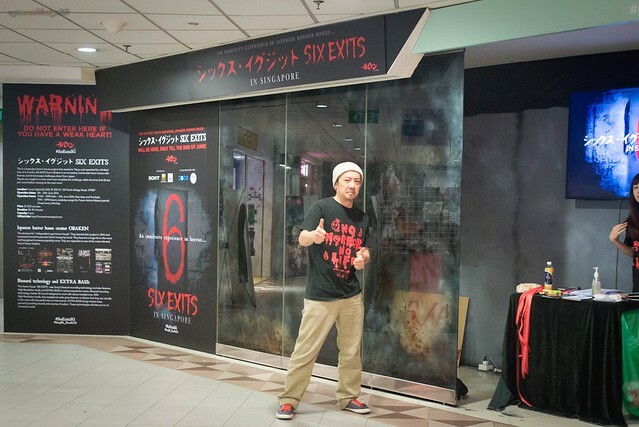 Six exits will still be at the mall till 30th of this month, So far not many or should i say very few have manage to clear it, are you up to the challenge? Click on the link above to buy the tickets, if you are. 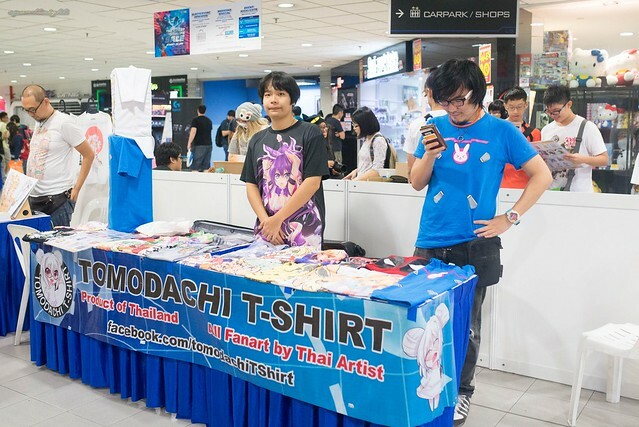 There is Certainly no lack for merchandise at FAM this year. 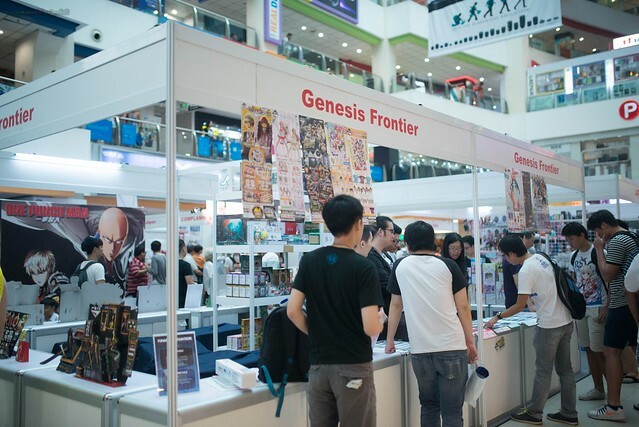 From Kuji to Fanart. There is something for everyone.